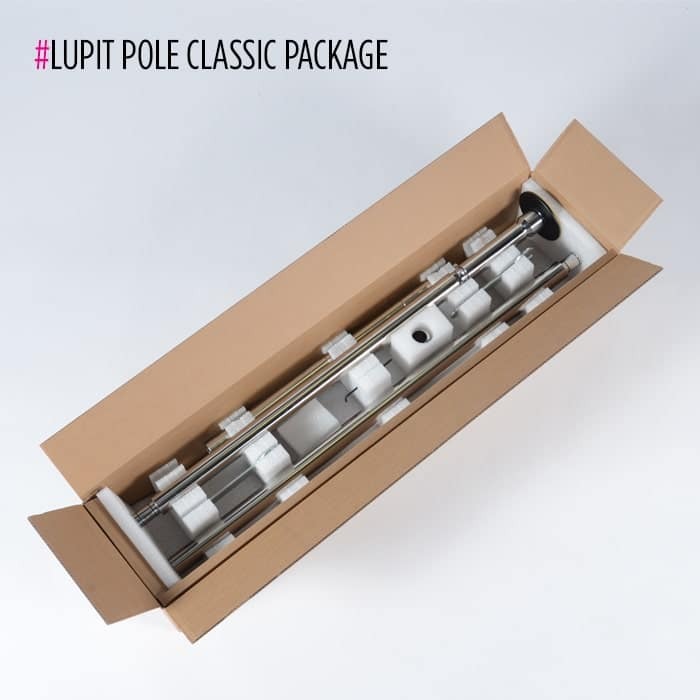 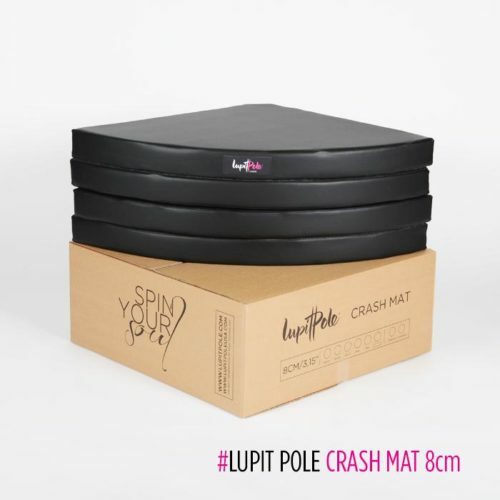 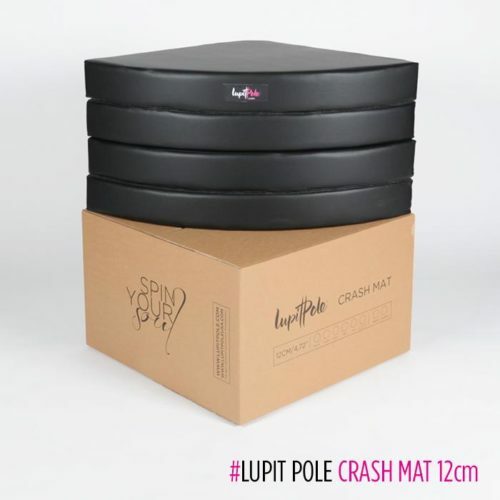 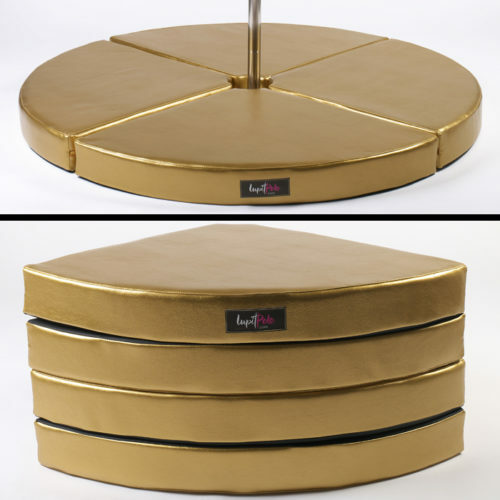 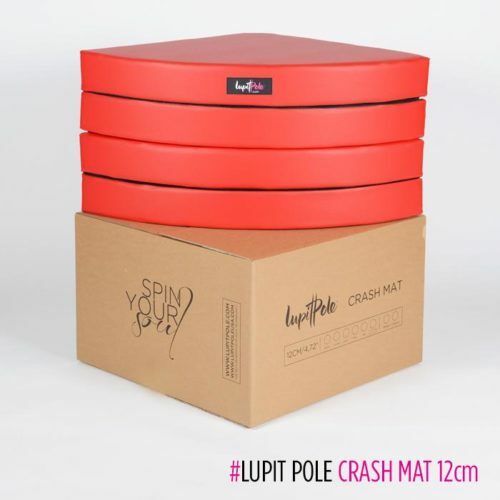 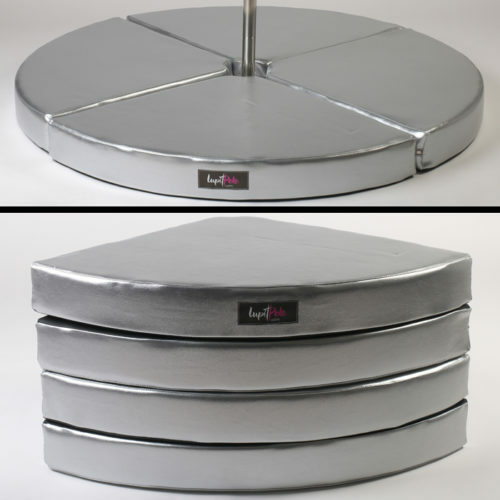 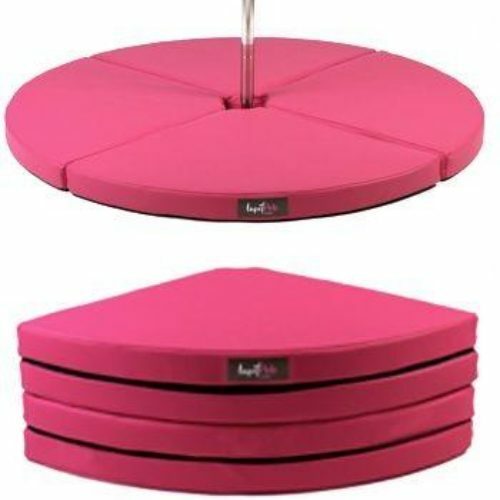 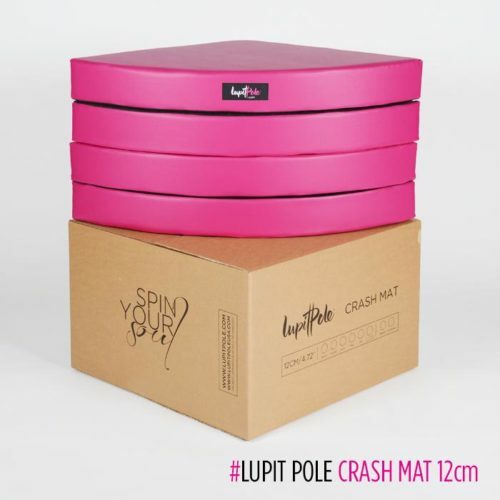 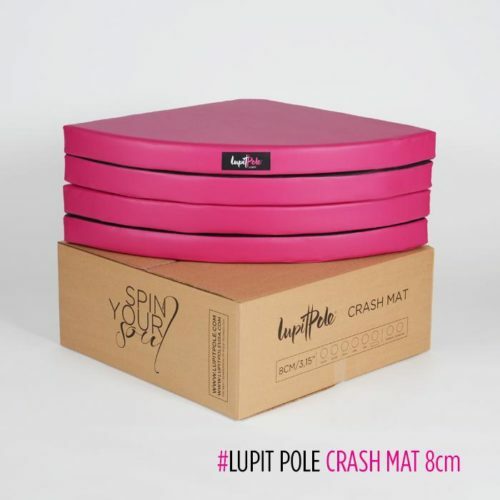 LUPIT POLE CLASSIC is removable, multi-piece pole what makes easier to move from house to house or room to room without having to buy a new pole. 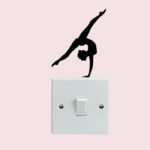 For anyone living in an apartment or thinking of moving in the next 5 years this would be great option. 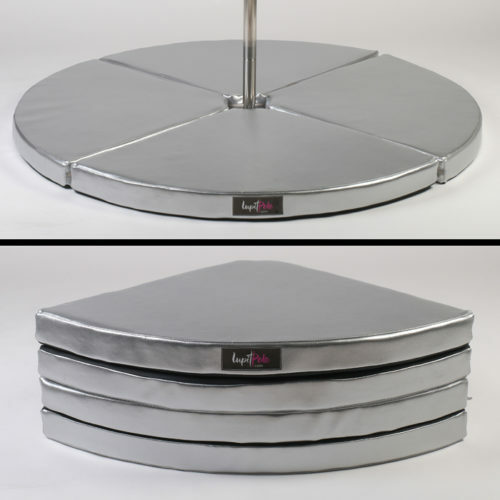 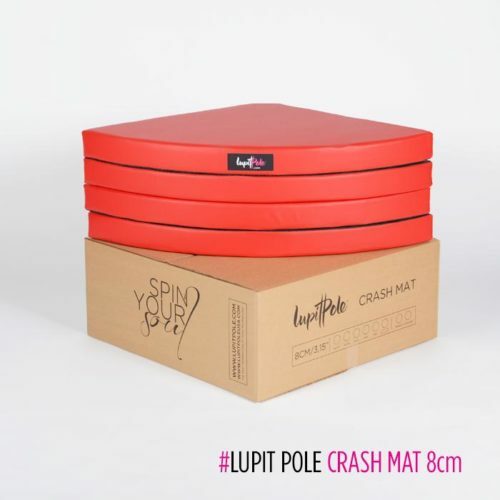 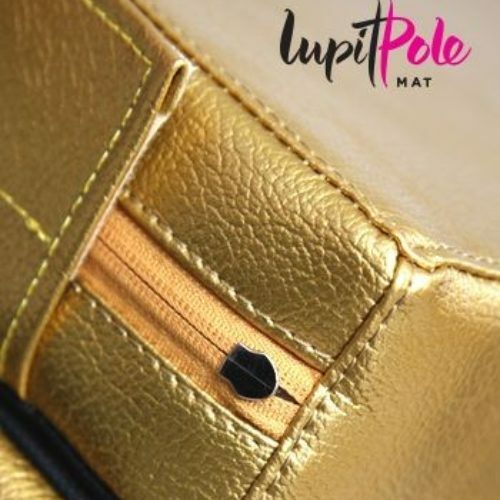 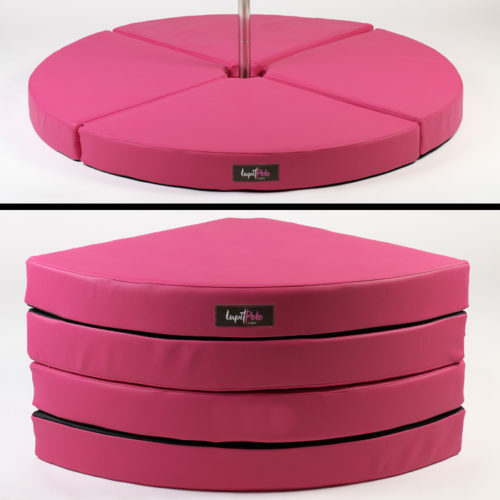 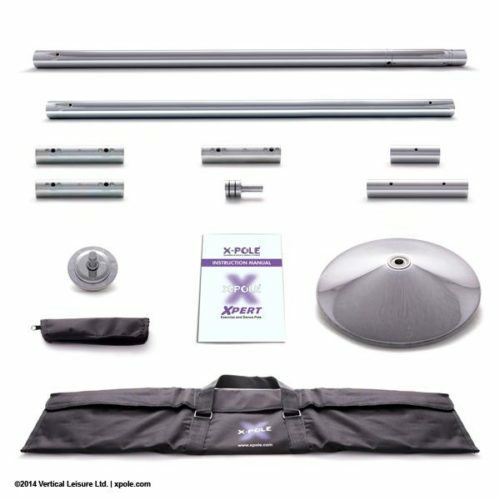 LUPIT POLE CLASSIC can be easy installed/removed in just few minutes by a single person. 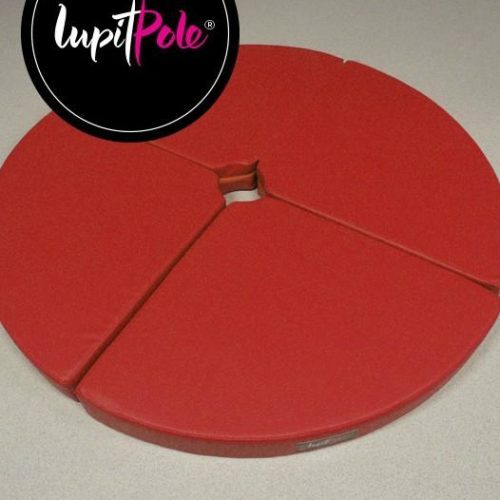 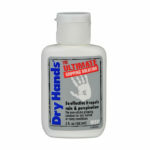 It has been designed for quick installation without drilling. 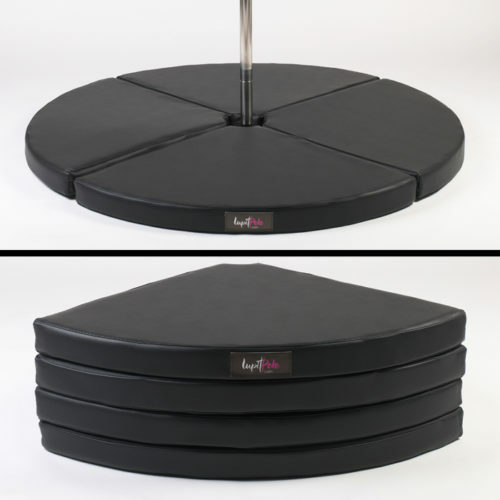 Quality rubber surface, unique upper disc Flex System and patented Safety Block Nut ensure maximum safety to the dancer. 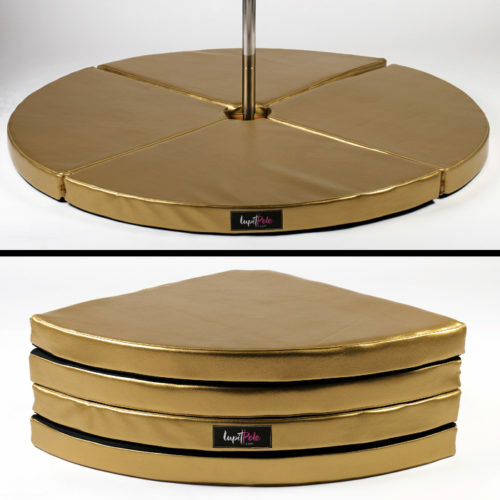 No reported accidents or fall overs. 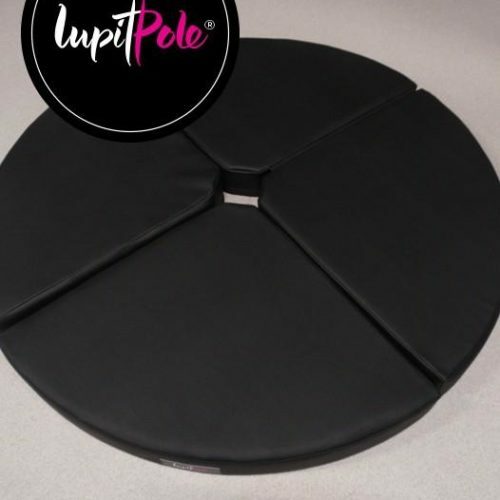 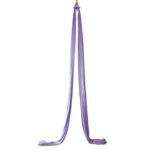 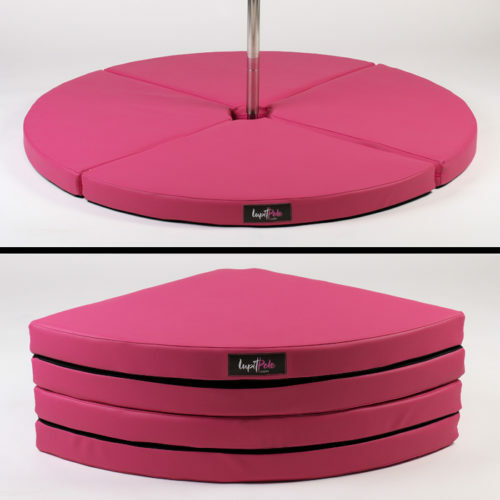 Dancer gets the highest satisfaction on this pole because it is totally smooth from the top to the bottom, it is safe and reliable, has amazing spin and optimum grip. 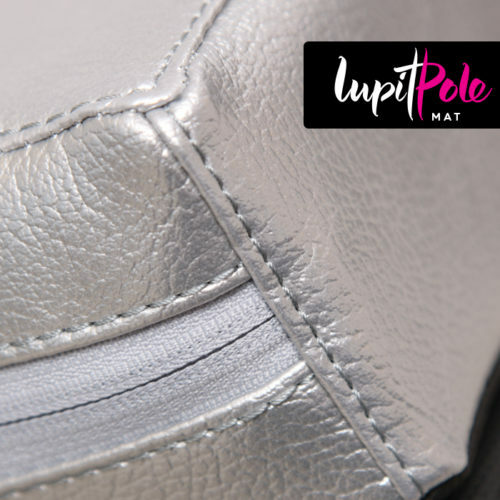 The pole is made of Hi quality materials such Hi POLISH STAINLESS STEEL – allergies free.